Since graduating from law school at Case Western Reserve University, Sarah Schauerte has found that she is most passionate about helping two groups of individuals: small business owners and veterans. This may be because she comes from a family of both small business owners and veterans, and she understands their points of views. Originally from southern Illinois, Sarah has spent the last few years working in Washington, D.C. as an attorney specializing in helping veteran-owned small businesses (VOSBs) grow. 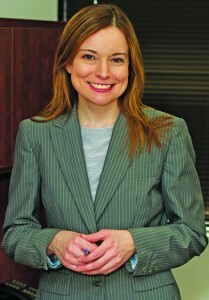 Her practice is now located in Roswell, Georgia and covers all areas of federal procurement law. 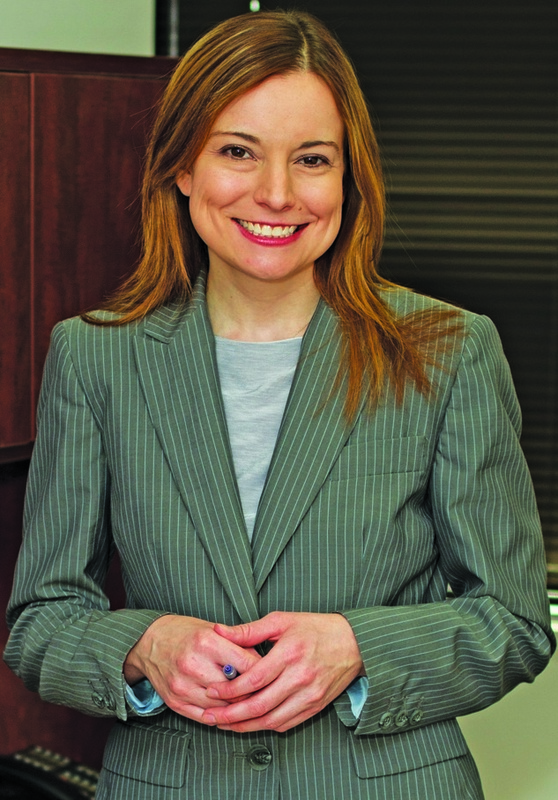 A significant chunk of her business focuses on assisting VOSBs obtain verification in the VA’s VetBiz Verification Program, and she has helped dozens of companies navigate the process toward verification. She has also spoken on this subject at national conferences, including the Veterans Symposium hosted by the National Veteran Small Business Development Coalition, as well as written a practical guidebook for veteran business owners seeking verification. Sarah also possesses considerable experience in corporate formation, as well as contract negotiation and drafting. Her goal is to provide her clients with legal documents that contain all necessary protections but written in understandable English. Most recently, Sarah has assisted a number of businesses (many of them veteran-owned) in litigation contract disputes and bid protests in Virginia and federal forums. In October of 2015, she obtained a $3,050,000.00 decision for a VOSB in its contract dispute litigated before the Civilian Board of Contract Appeals. Sarah is also dedicated to the mission of assisting veterans in obtaining their compensation for service-connected disabilities. In 2012 she spearheaded two free one-day legal clinic for veterans, where eighty-five veterans received assistance in applying for their disability compensation, pension, and medical benefits. Sarah is admitted to practice in Virginia. She is also admitted to the courts of the Eastern District of Virginia, as well as the United States Court of Federal Claims. She is a U.S. Department of Veterans Affairs accredited attorney and a CVE Certified VetBiz Verification Counselor. She is not admitted to the Georgia bar and cannot assist with Georgia state-specific matters.